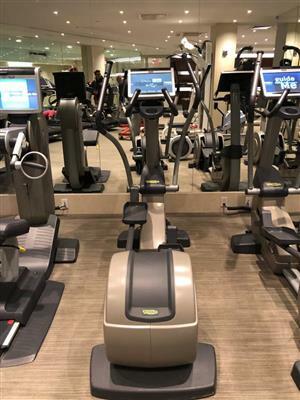 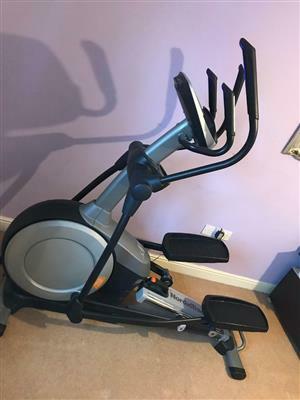 Impulse IE500 Commercial Elliptical Trainer in good condition. 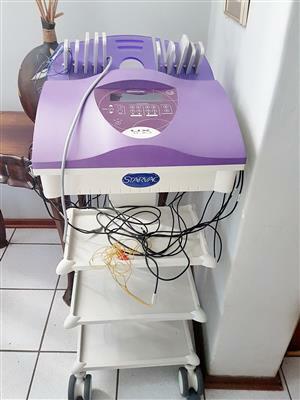 R8000 onco. 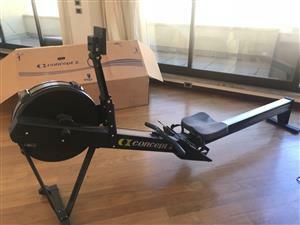 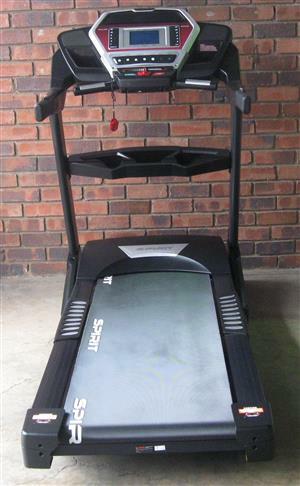 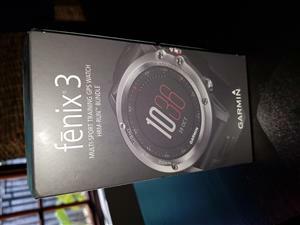 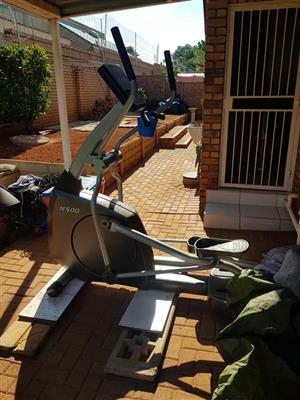 Cross trainer very little used like brand new bought August 2018. 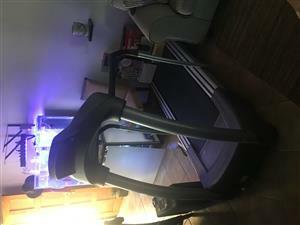 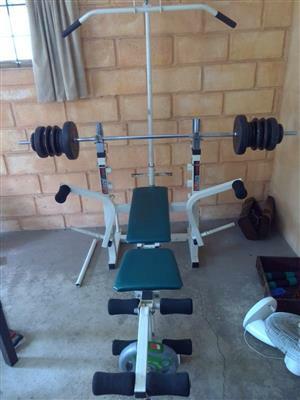 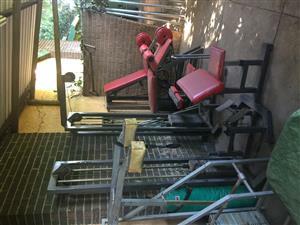 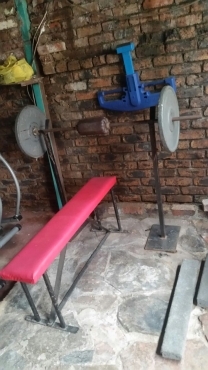 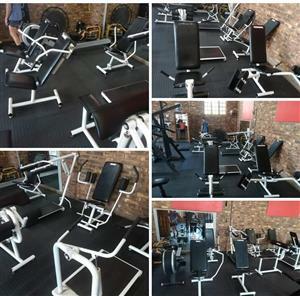 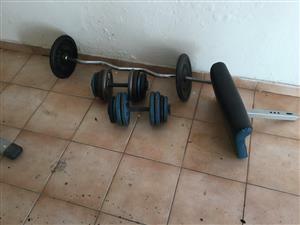 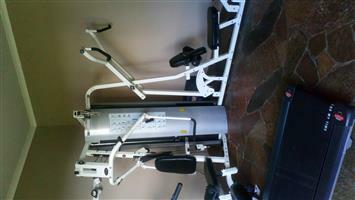 Professional cross trainer what you get in professional gyms open to sensible offers. 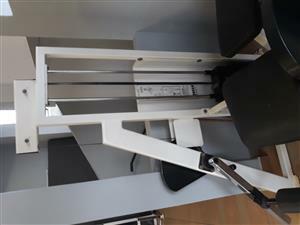 Pilates reformer in excellent condition. 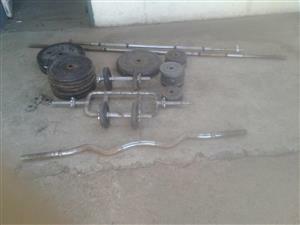 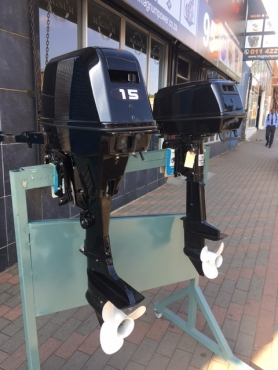 I would also swop some equipment for TV, or beds, bricks, carport, vinyl, or what have you?